Masonry bridges were first built at least 4000 years ago. The vast majority, though were constructed in the canal and railway era between about 1750 and 1910. The design tools used were simplistic. After difficulties in the first world war AJS Pippard worked on a simple assessment tool for arches and it is still in use today despite clear evidence that it offers little more than a false sense of security. 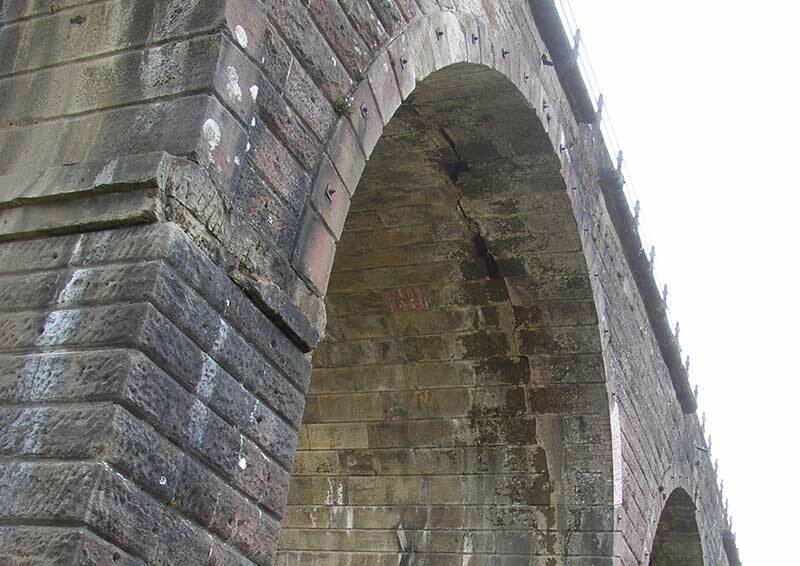 Based on 30 years of inspecting, thinking about and researching arches, Bill will discuss how actual loads on real bridges do damage that cannot be anticipated by MEXE or any of the other tools available. He will show how these issues can be overcome and offer some simple calculations that can at least give an idea of likely damage.